Isis Innovation spin-outs, Oxford Gene Technology and OrganOx have won an award each at the OBN Annual Awards Dinner held on 1st October. The OBN is a membership organisation supporting and bringing together the UK’s emerging life science R&D companies, their corporate partners and investors. Oxford Gene Technology (OGT) won an award for Best Medtech Dealmaker which was presented by Wilmerhale. OGT is focused on providing innovative genetics research and biomarker solutions to advance molecular medicine. 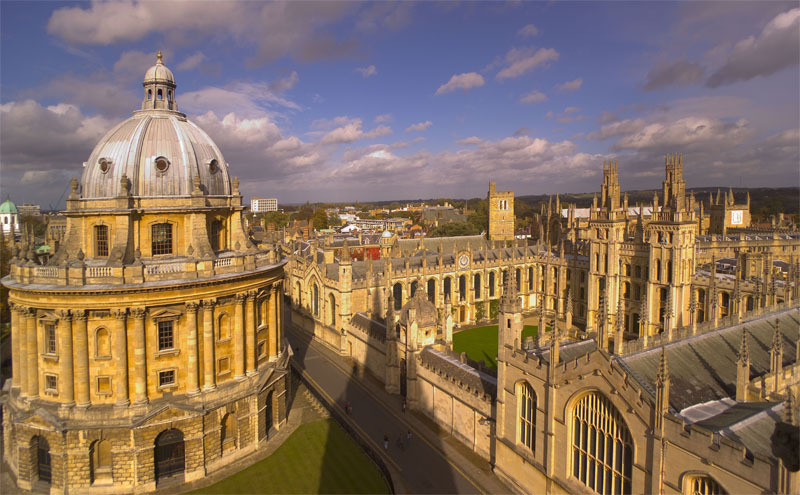 Oxford Gene Technology collaboratively developed a panel of 58 cancer-associated genes for diagnostic purposes with Birmingham and Salisbury NHS Regional Genetics Laboratories backed by £1.16m in funding from the TSB (May 2013). The other Isis spinout to win an OBN award was OrganOx for the Best New Medtech Development Programme. OrganOx has developed metra™ – a system which enables the repair, preservation and objective viability assessment of livers prior to transplantation. It has already been used successfully for several transplantation procedures in 2013. Professor Constantin Coussios with the OBN Best New Medtech Development Programme award for OrganOx.